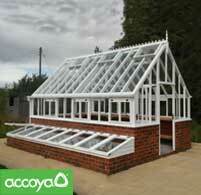 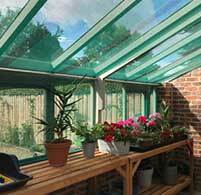 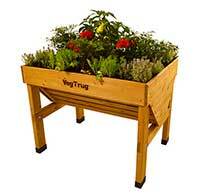 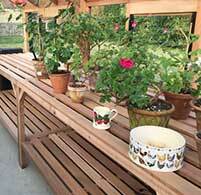 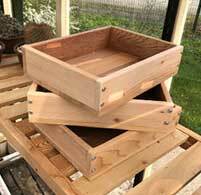 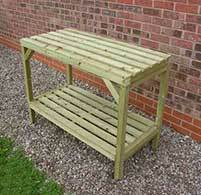 HAND MADE IN THE UK Take a look at our Staffordshire workshops! 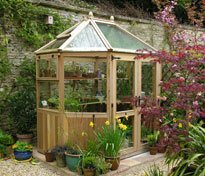 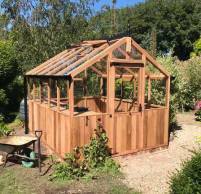 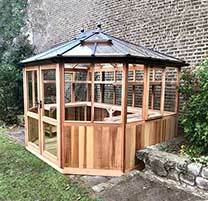 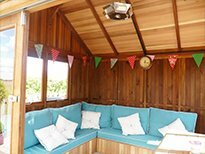 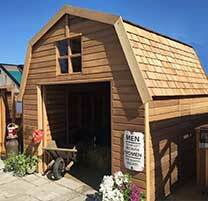 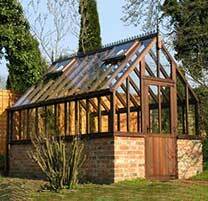 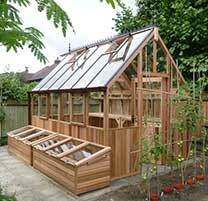 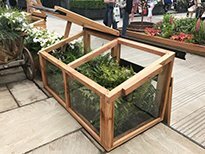 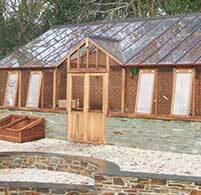 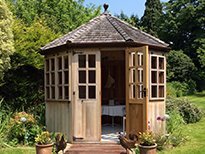 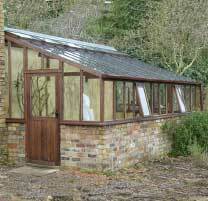 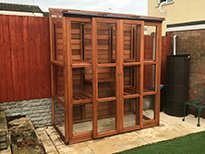 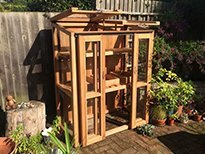 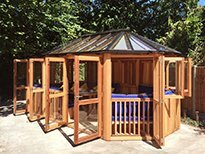 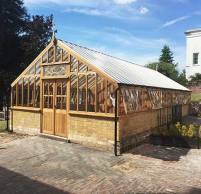 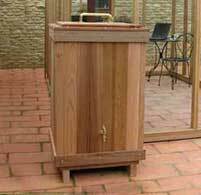 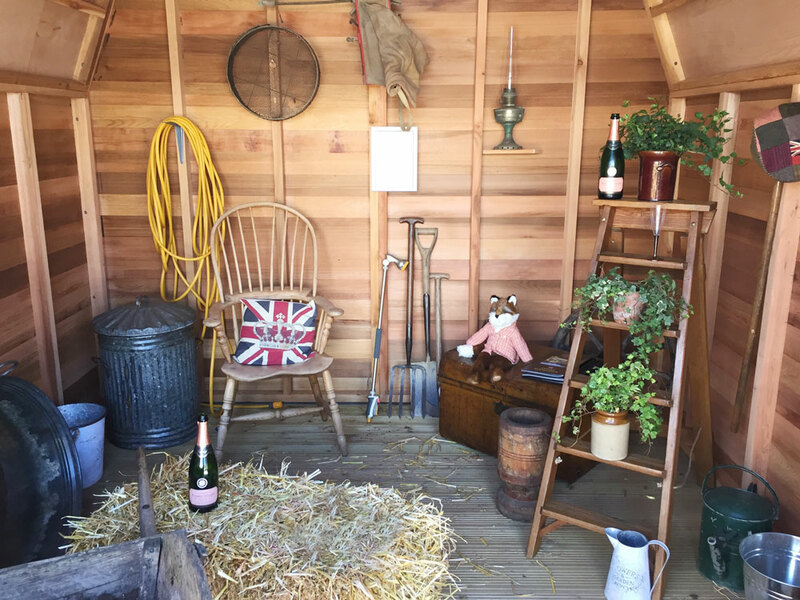 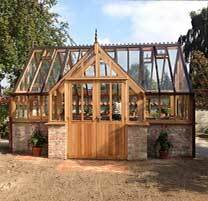 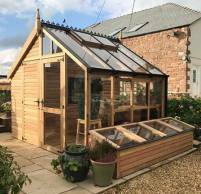 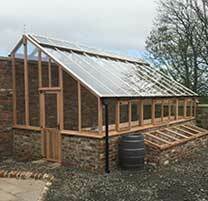 Our beautiful Cedar barn has been designed to provide a stylish and practical outdoor storage space. 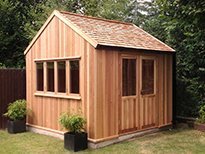 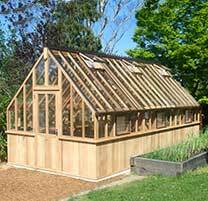 The natural beauty of the cedar in both the framework and the shingled roof is sure to enhance any space. 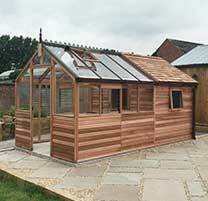 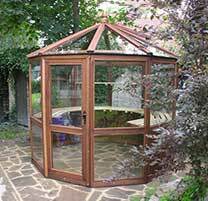 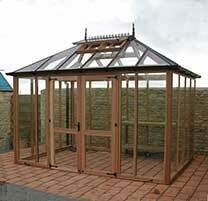 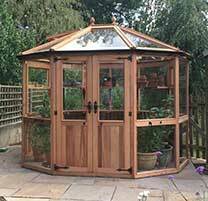 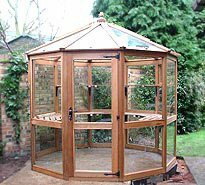 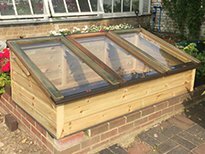 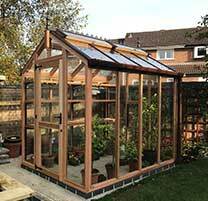 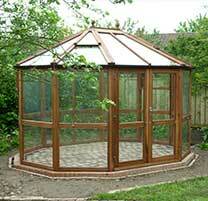 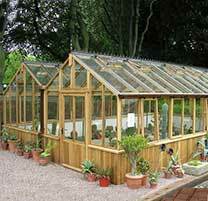 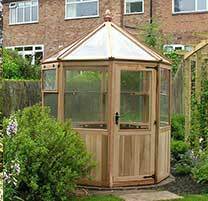 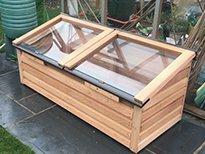 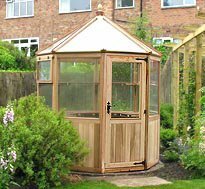 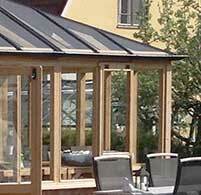 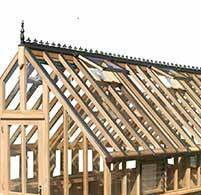 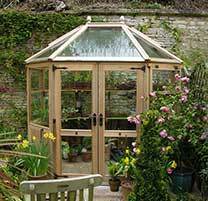 The durability of cedar means that it will stand up to the British climate with minimal maintenance. 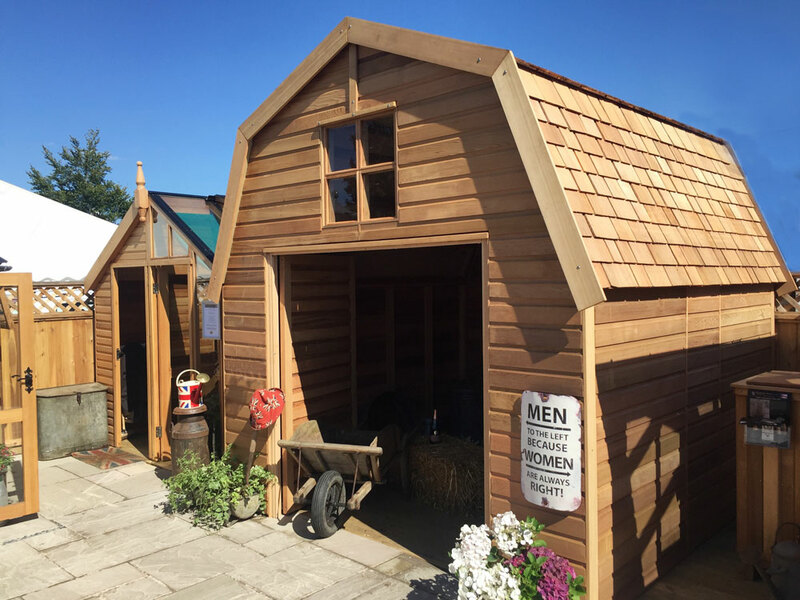 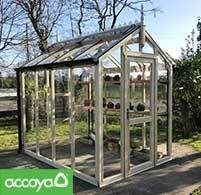 We manufacture our orchard barns in a range of sizes to suit your needs, but if you have any particular requirements, do let us know. 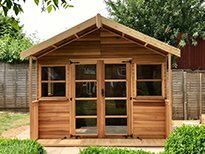 Our talented joiners will work to create something special and ensure that your building is both practical and versatile, whilst be enhancing to your surroundings.